Stainless steel bar sinks are useful additions to kitchen wet bars or island countertops. 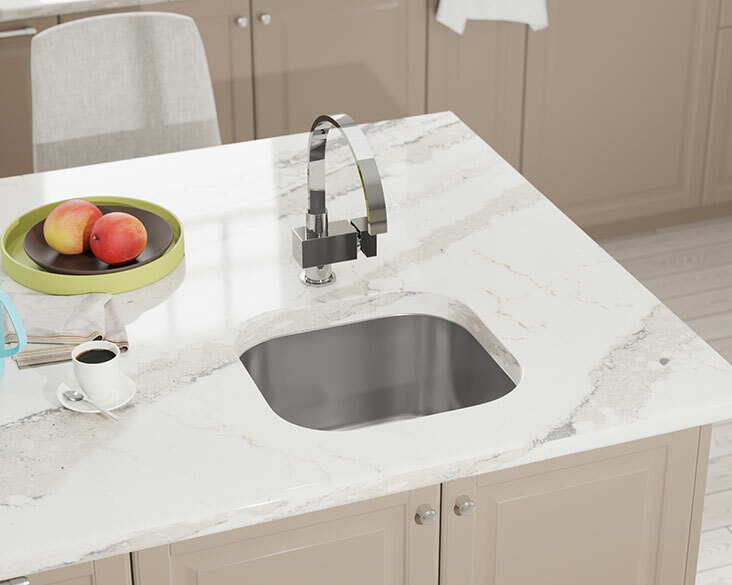 Each MR Direct undermount bar sink conveniently adds an additional food and drink prep area indoors or outdoors, and is excellent for entertaining at home. In most cases, stainless steel bar sinks are located close enough for easy access, yet far enough away from the busy center of the kitchen. MR Direct stainless steel bar sinks are constructed from cold-rolled 304-grade stainless steel. The superior-quality composition and corrosion-resistant properties ensure a strong product that you can depend on. Each bar sink comes fully-insulated to diminish sound, and has a brushed satin finish to help conceal any scratches that may occur over time.